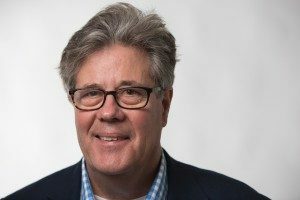 Maraniss is a three-time Pulitzer Prize finalist and won the Pulitzer for national reporting in 1993 for his newspaper coverage of then-presidential candidate Bill Clinton. He also was part of The Washington Post team that won a 2008 Pulitzer for the newspaper’s coverage of the Virginia Tech shooting. He has won several other notable awards for achievements in journalism, including the George Polk Award, the Dirksen Prize for Congressional Reporting, the ASNE Laventhol Prize for Deadline Writing, the Hancock Prize for Financial Writing, the Anthony Lukas Book Prize, the Frankfort Book Prize, the Eagleton Book Prize, the Ambassador Book Prize and the Latino Book Prize.